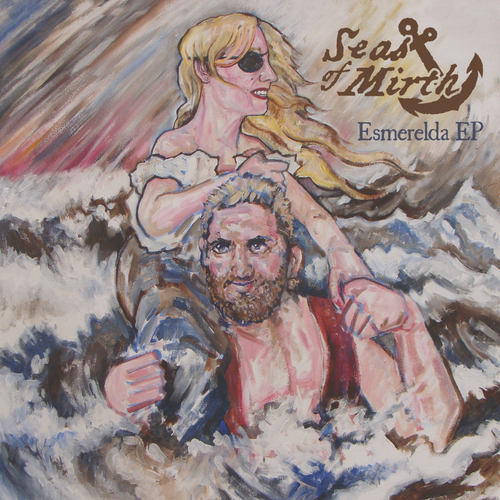 Nautical rockers Seas Of Mirth have been causing quite the ruckus at shows and festivals across UK and Europe over the last few years. Here is their "Esmerelda EP". Featuring the "Hands Off My Chest", "Even A Bull Needs Milking" as well as the title track taken from their second Album "Hark The Headland Approacheth". Seas Of Mirth - Hands Off My Chest!